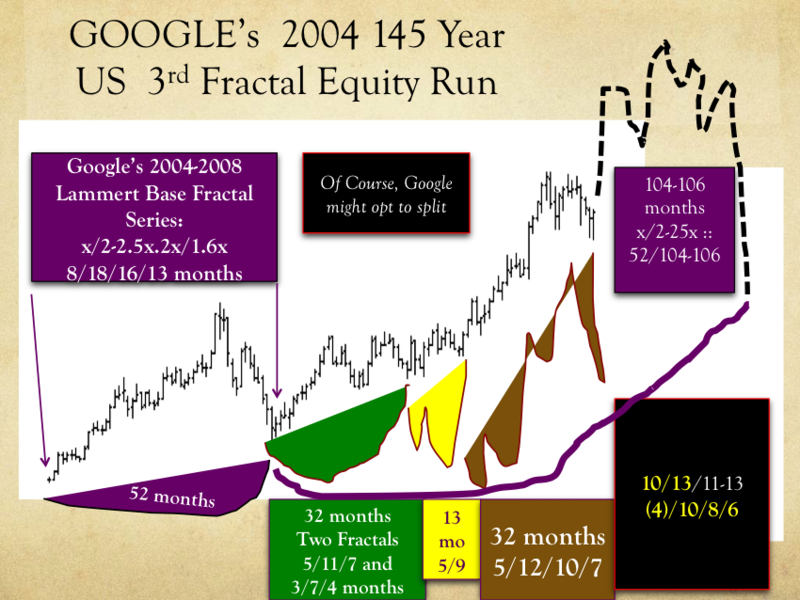 Previous PostWhy This All Matters. 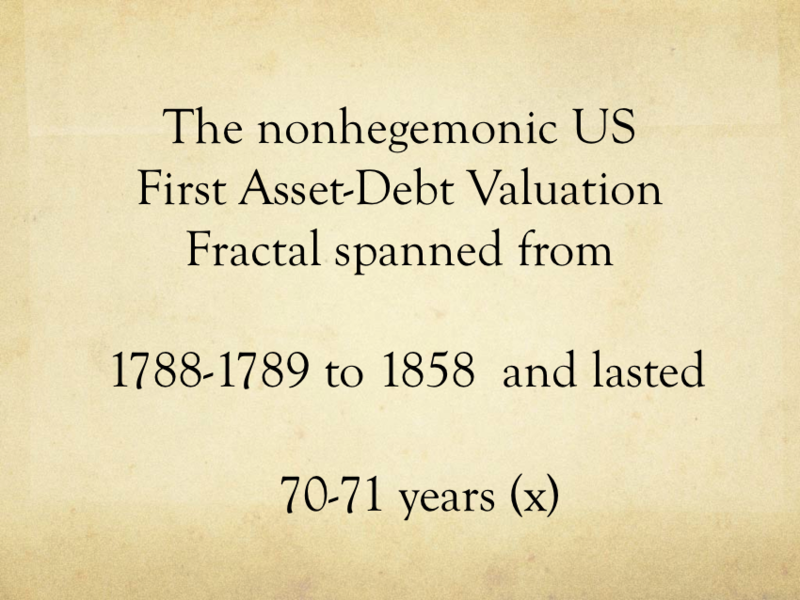 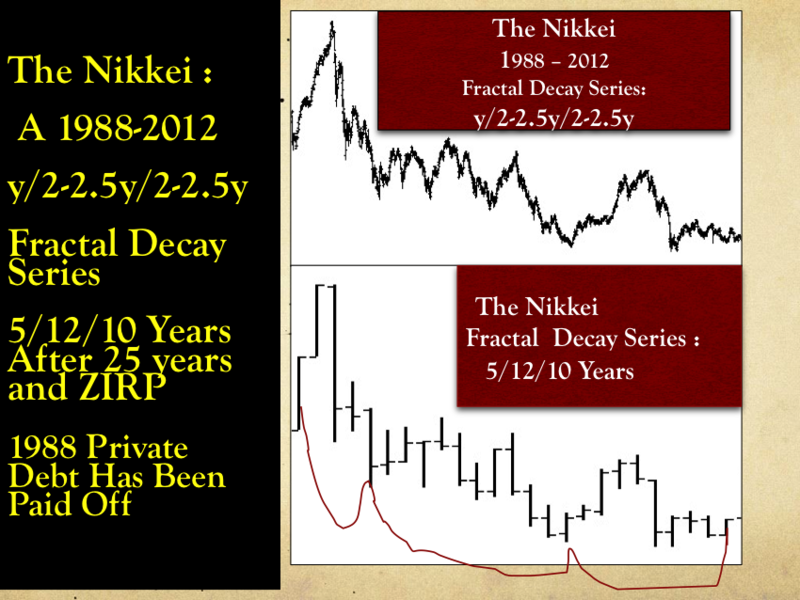 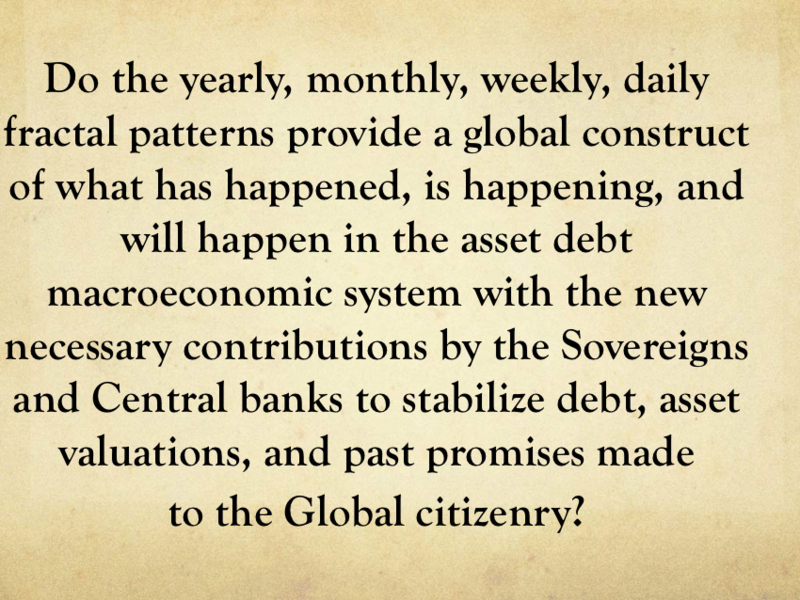 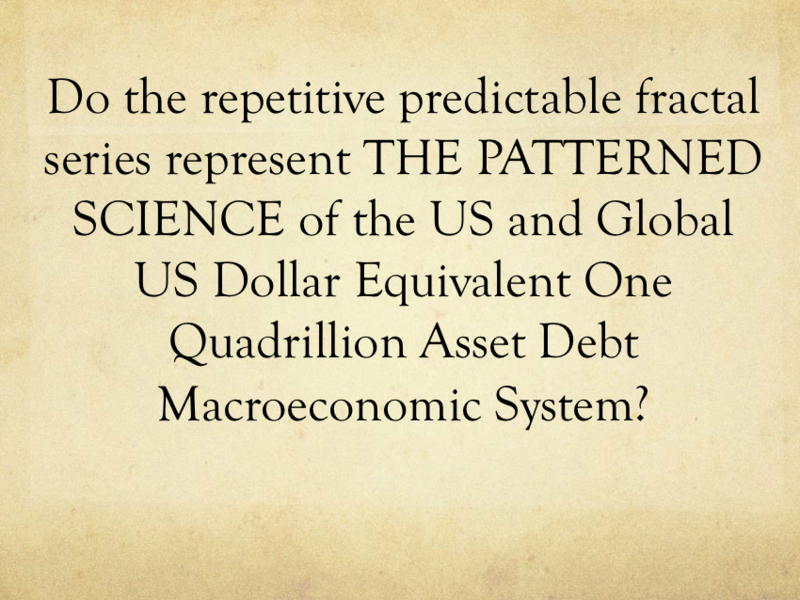 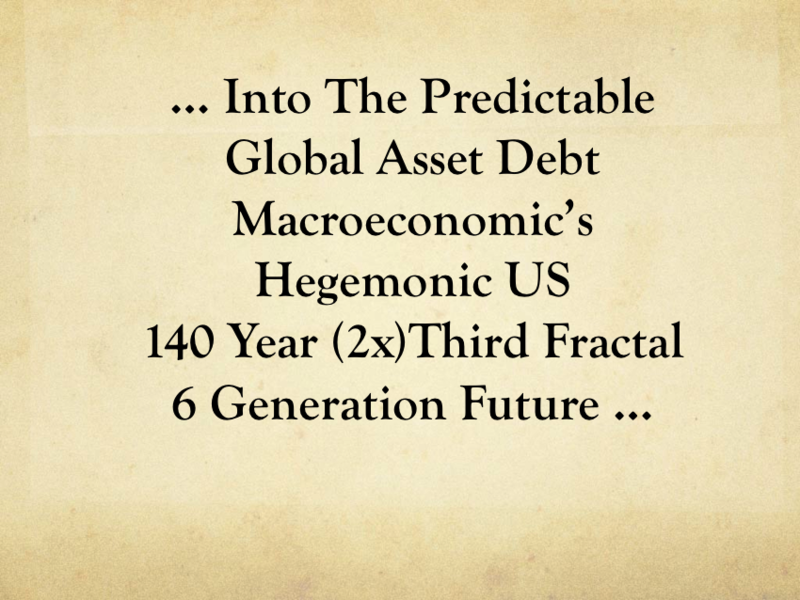 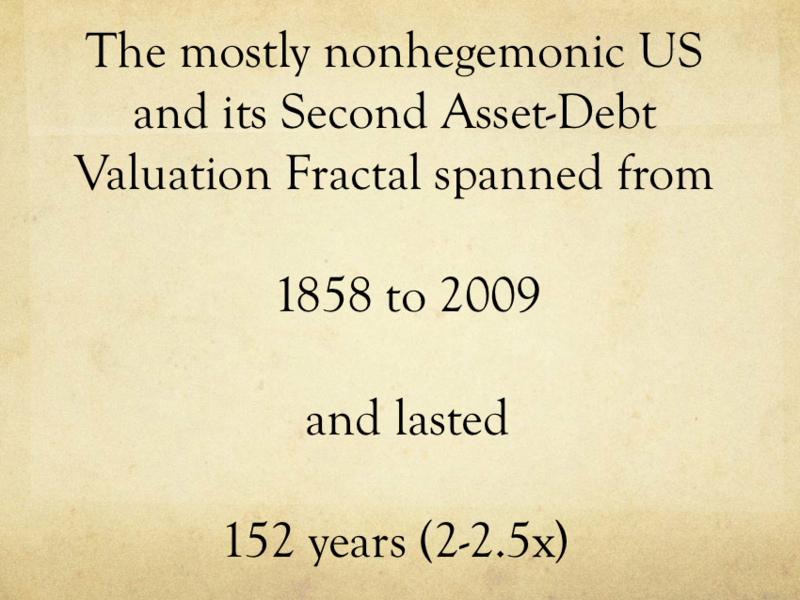 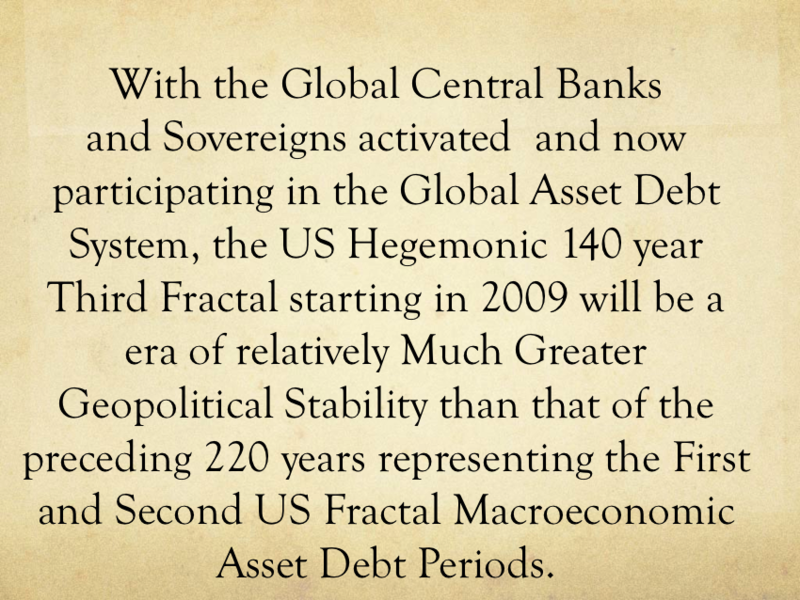 History is Dependent and Occurs Under The Larger Umbrella Of The Self Assembly Asset Debt Macroeconomic System. 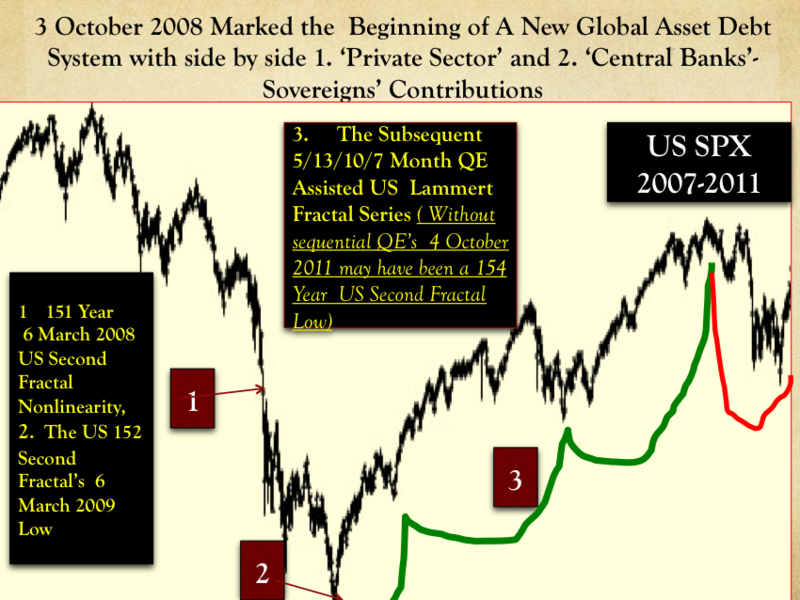 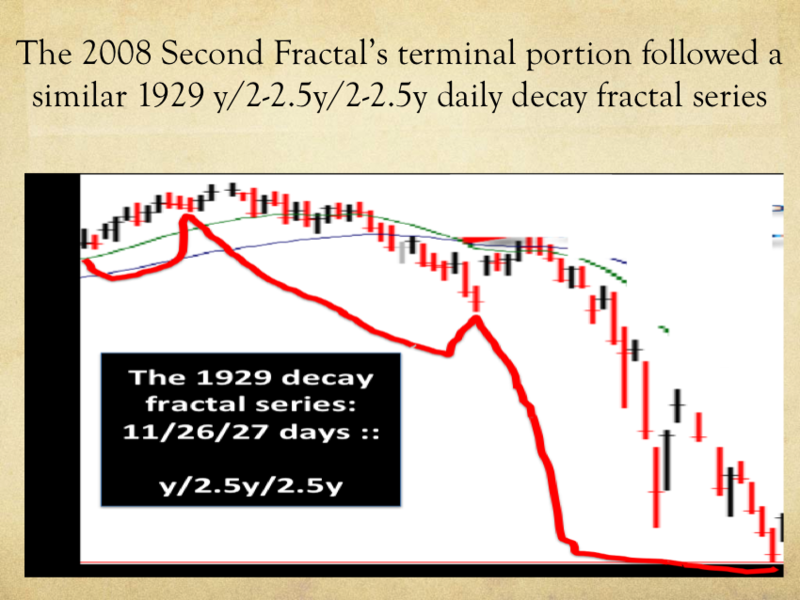 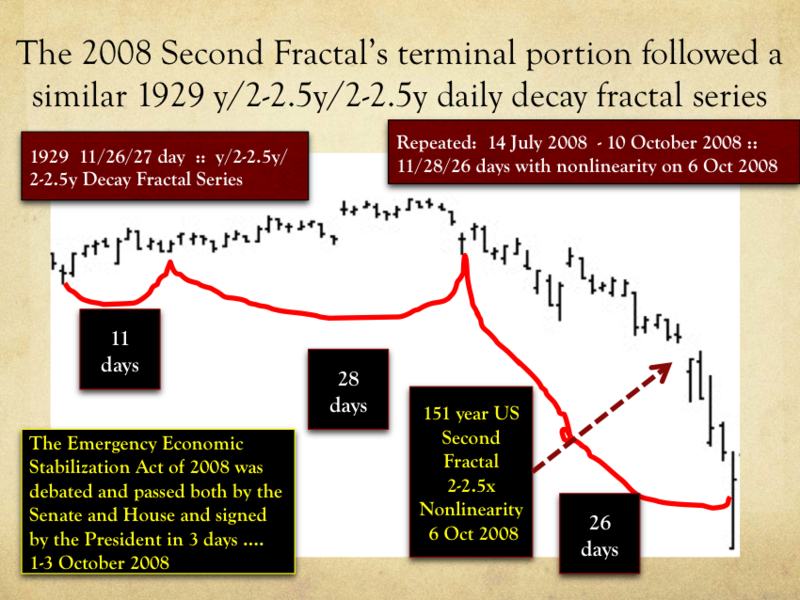 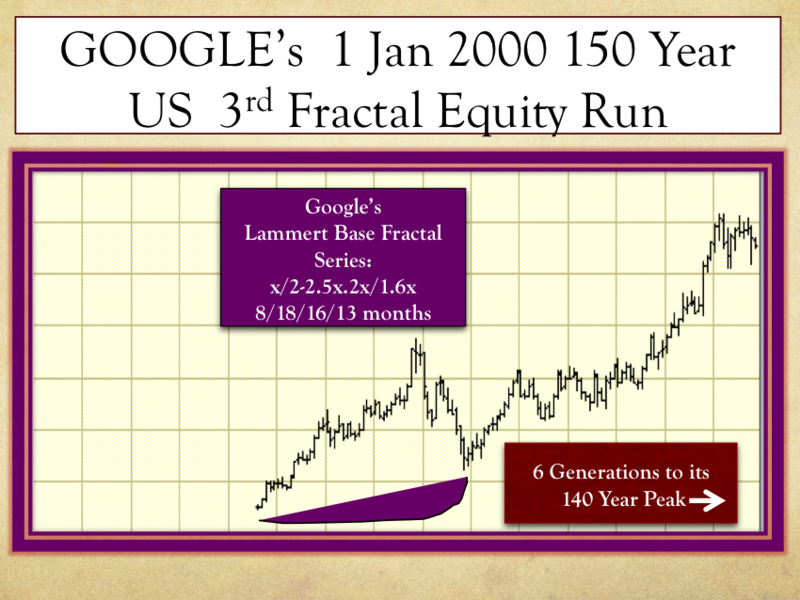 October 6 2008 Was the Nonlinear Terminal Marker of the US 212-214 Year 1858 Second Equity Fractal.Next PostQualitatively … Very Near the March 2009 210 Year US Second Fractal Low…..